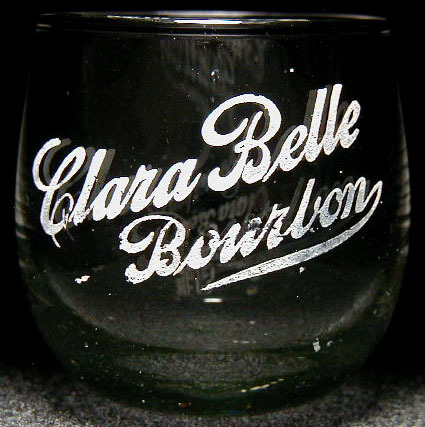 Dimensions: 2-1/16" x 1-7/8" x 1-3/16"
Condition: There is a label break on the lower line, but the glass is about perfect! Only the usual superficial handling marks - no cracks, chips, dings etc. Rare glass!